One of the all-time great musicals, Andrew Lloyd Webber’s Tony Award®-winning – Best Musical, Best Original Score and Best Book of a Musical – masterpiece Sunset Boulevard will play at the UK’s largest theatre, the Edinburgh Playhouse next month. Directed by Nikolai Foster, Sunset Boulevard is a compelling story of romance and obsession, based on Billy Wilder’s legendary film, with Don Black and Christopher Hampton's wonderful book and lyrics. This much-loved score includes the title number Sunset Boulevard, With One Look, As If We Never Said Goodbye, The Greatest Star Of All and The Perfect Year and will be performed by a full orchestra. In her mansion on Sunset Boulevard, faded, silent-screen goddess, Norma Desmond, played by Ria Jones lives in a fantasy world. Whilst impoverished screen writer, Joe Gillis, played by Strictly Come Dancing’s Danny Mac, who is on the run from debt collectors stumbles into her reclusive world. 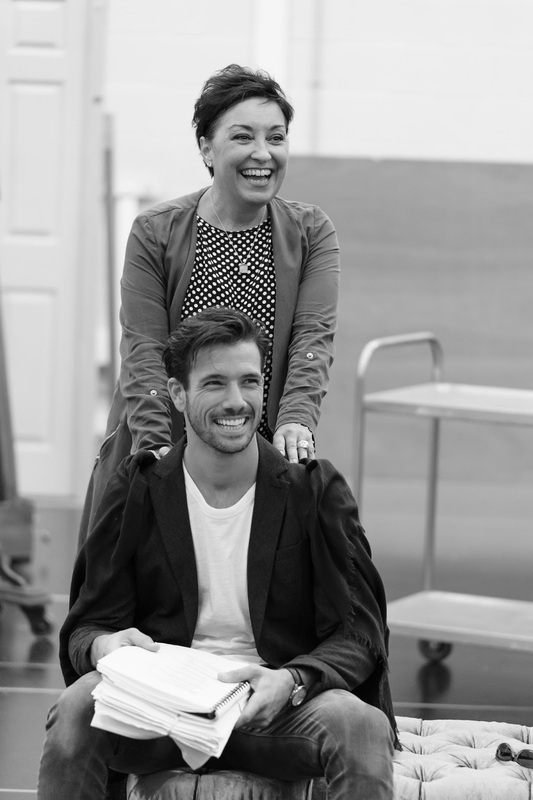 Persuaded to work on Norma’s ‘masterpiece’, a film script that she believes will put her back in front of the cameras, he is seduced by her and her luxurious life-style. Joe becomes entrapped in a claustrophobic world until his love for another woman leads him to try and break free with dramatic consequences. Joining Ria Jones, who won critical acclaim for understudying Glenn Close in Sunset Boulevard last year, and Danny Mac will be Adam Pearce as ‘Max Von Mayerling’, Molly Lynch as ‘Betty Schaefer’, Dougie Carter as ‘Artie Green’ and Carl Sanderson as ‘Cecil B DeMille’.